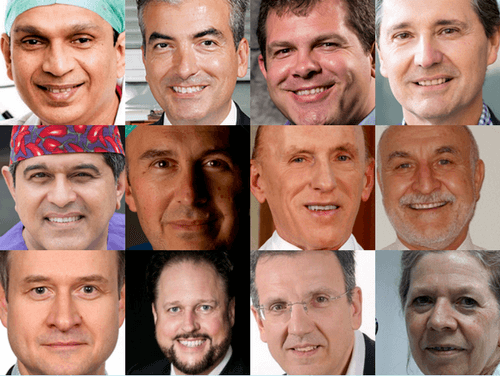 This is the third time The Ophthalmologist names the top 100 most influential people in the world of ophthalmology. Congratulation to our 12 partners who have been named on this years list of experts. We are proud to be associated with so many outstanding leaders in the field of Ophthalmology. Congratulation to our partners and heartfelt thank you for your continuous efforts to stop preventable blindness in children and adolescents.